One country which truly amazes me with its diversity has to be Thailand. Thailand is one country which has everything for every age group. I can assure you once you visit Thailand you are bound to fall in love with this country and you will get an urge to visit this country again. Well, I have been to Thailand 4 times till now and yet couldn't experience and see everything this country has to offer. Planning a perfect family holiday is not easy and moreover when you have kids at home.Every time a family with kids sits for planning a holiday the first question which comes to their mind is whether a particular country is kid friendly or not and what activities are there for a kid. You know kids can become really cranky if they can't do something interesting during a holiday. And moreover, in this virtual world where the first thing which a kid learn is to use a mobile phone/tablet, they don't get a chance to experience the raw nature. They experience everything virtually either through a Mobile Phone/Tablet or on the television. Sad to say that technology has taken the joy of childhood which we used to enjoy i.e.getting our hands' really dirty playing on the beach or trying to catch a butterfly. 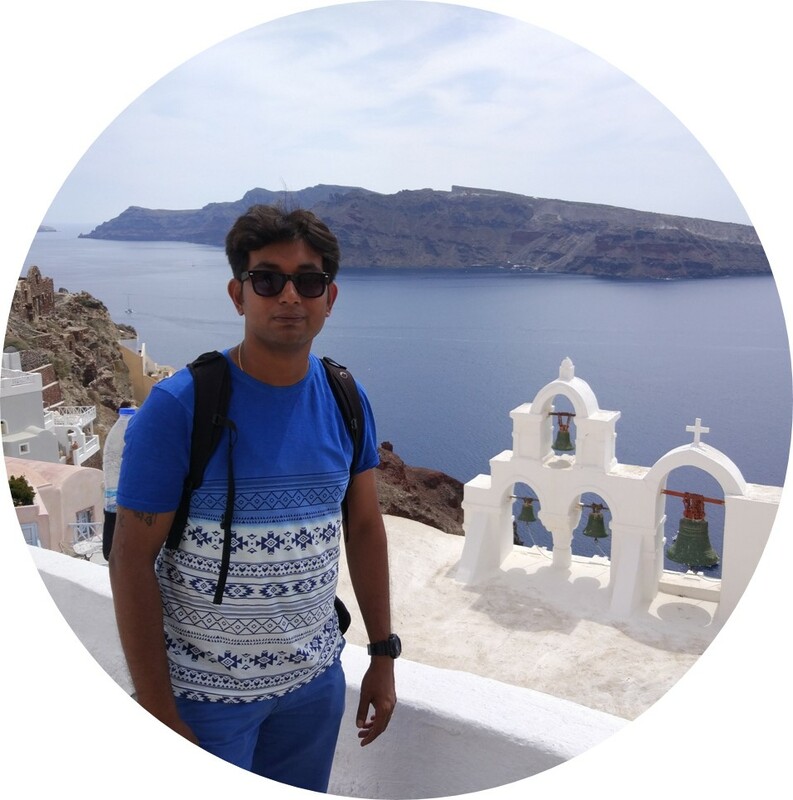 Thailand is one country where a kid can truly experience the beauty, nature has to offer and they can experience what they have been studying in the books be it science, biology or geography. 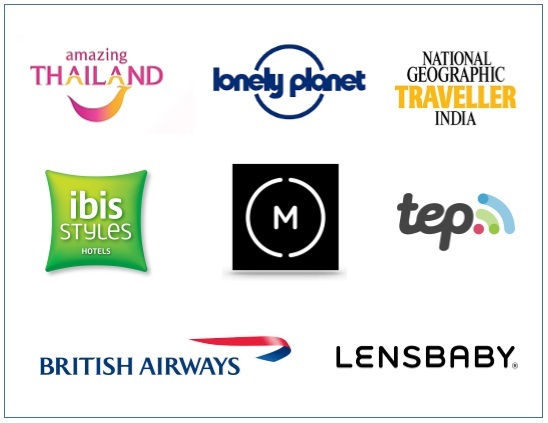 If you have kids and are planning a holiday then without thinking twice plan your next vacation to Thailand. Thailand can give a true experience to a kid which they have been reading in the books. If you are worried about the budget then stop worrying shoestring travel is here to help you plan a perfect family holiday with your kid to Thailand where your kid can experience the nature and you can have fun too. How is this Kid friendly Thailand Itinerary different from Normal Thailand Itinerary? A normal Thailand itinerary will have all the touristy places minus the interesting and unconventional places which you can visit. 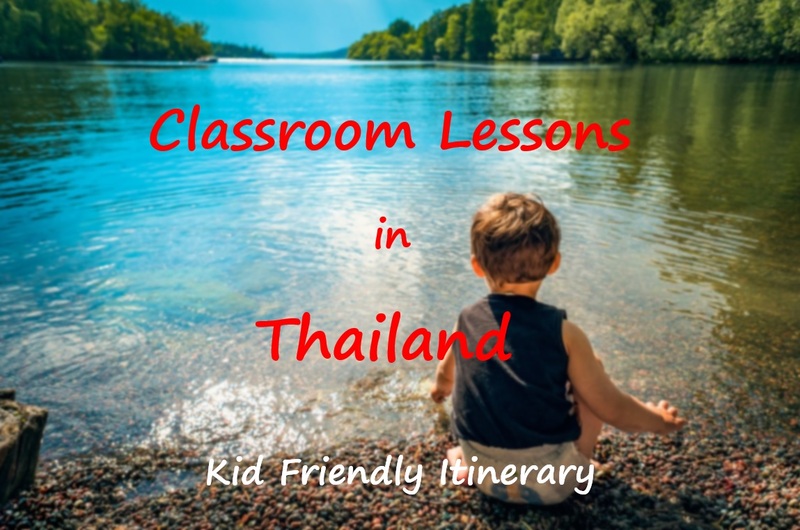 A normal Thailand itinerary will not truly be made keeping your kid in mind however here we will suggest places where not only your kid will get a true classroom lesson in the midst of nature but also you will enjoy the places. Most of the travel itineraries will pack lots of things to do, however, this itinerary is very relaxed one so that you can not only visit places which your kids will enjoy but also can spend quality time with your kids. The things to do suggested is for the age group of 5+ who will thoroughly enjoy the activities that Thailand has to offer. The following is the suggested comprehensive itinerary for your family and kid in Thailand and depending on the number of days you have in hand and the budget you can decrease the same. You and your kids can get lost in the world of fairy tales in Art in Paradise. Here 2D art gets transformed into 3D art. 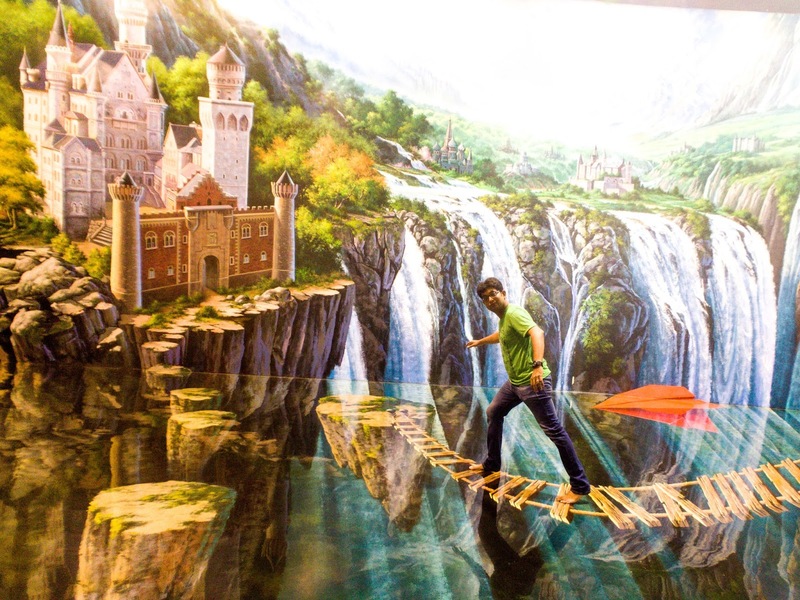 Its a Three dimensional interactive Art museum in Bangkok which takes around at least 2 hours to enjoy the fullest. 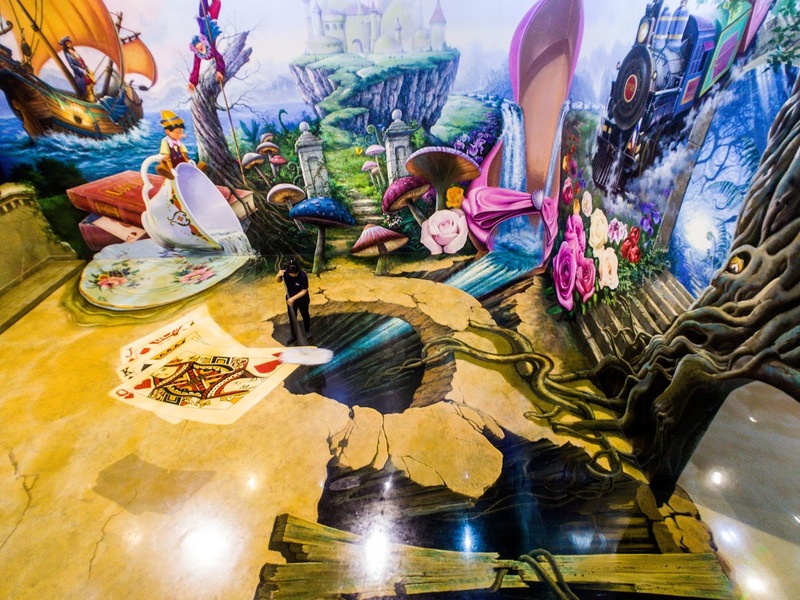 Art in Paradise is the first 3D Art museum in Thailand and later branches of Art in Paradise museum opened in Chiang Mai and Pattaya. To reach Art in Paradise museum you can drive down or take the subway (MRT), and get down at Thailand Cultural Center exit 3. It is inside Esplanade shopping mall. Lifts are available to reach 3D Art Museum. Since this is relatively easy and highly accessible place I suggest you do this on the first day of reaching Bangkok. The cost of a ticket is 300 THB for adults and 200 THB for children. Your kids can not only see the animals which they have been reading in books in their natural environment but also can enjoy various acts by these animals at the Safari World Bangkok. 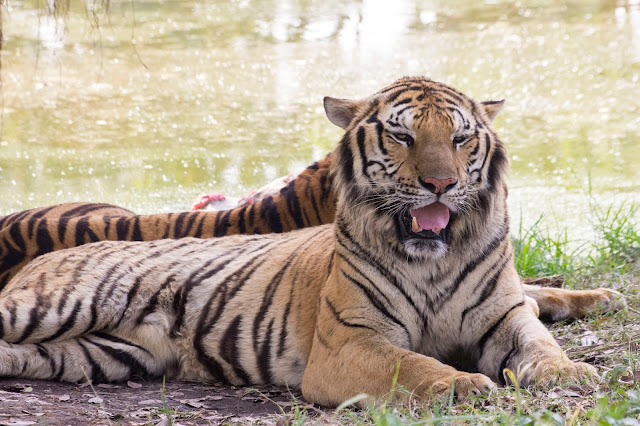 The Safari world Bangkok is approximately 40 Kms from Bangkok and will take around 40-45 mins. If you really want to enjoy the Safari World keep at least 3-4 hours here. The Safari world opens every day at 9am and closes by 5pm. Enter Safari World by 10am and leave post lunch. The cost of tickets for Safari World and Marine park combined is 900 THB. 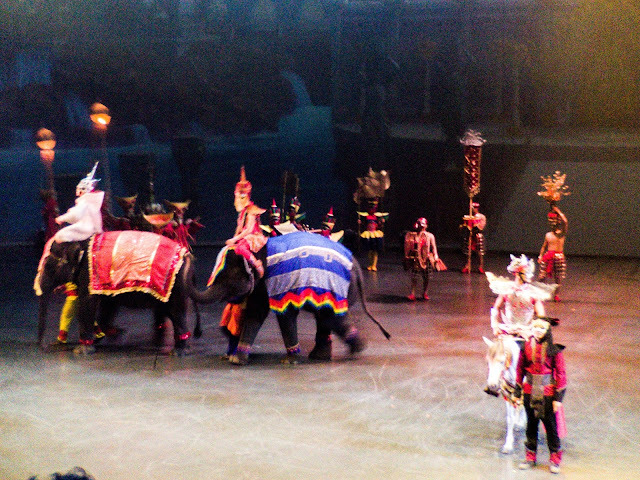 a) Cowboy Show b) Dolphin Show c) Orangutan Thai Boxing show. While entering the Safari World ask for the show timing at the ticket counter and plan your visits accordingly. Don't miss to feed the Giraffe where you can feed bananas to the Giraffe from a feeding platform. I am sure you and your kids will love it. 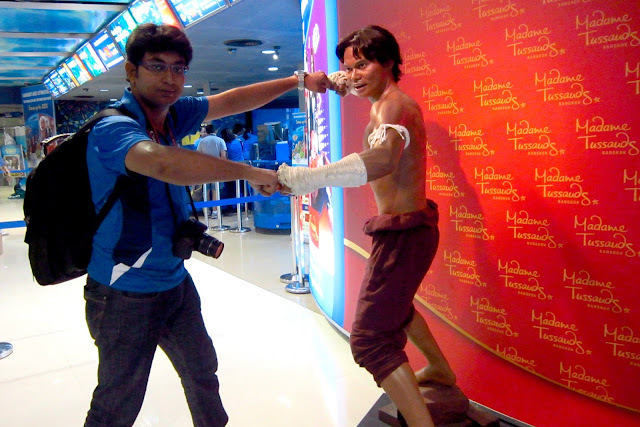 Take your kids to Madame Tussauds in Bangkok where they can meet their stars and take pictures with them. I am sure your kids will get overwhelmed when they meet the life-size wax statues of their stars. 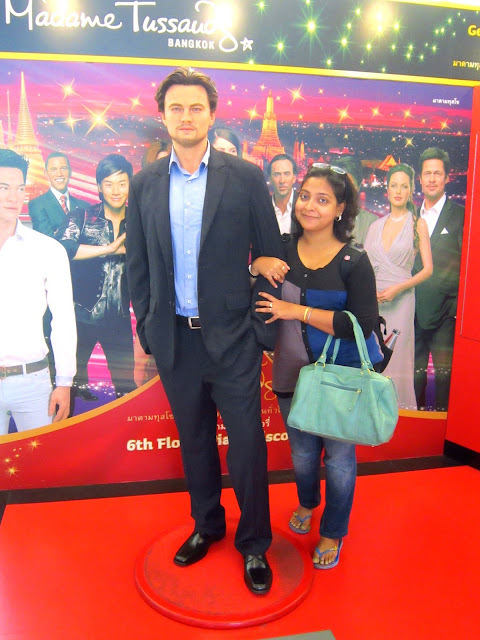 If you can visit Madame Tussauds before 12 noon then the cost of the ticket will be only 650 THB or else the normal ticket is for 750 THB if you book online tickets from here. 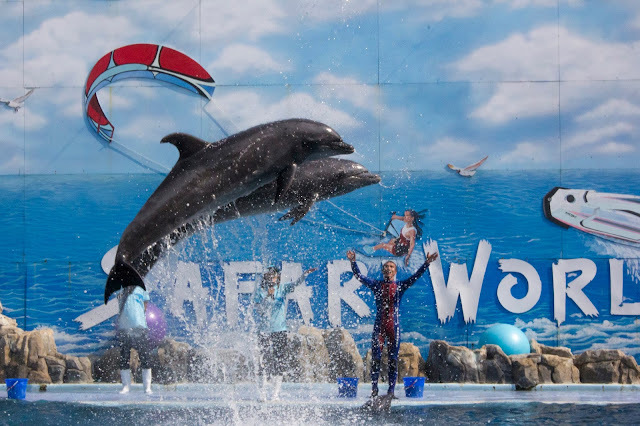 Pattaya, a beach city has tons of activities and things to do which will keep your kids engrossed. Your kids will surely return with a bucketful of memories from Pattaya city. The following are the top things to in Pattaya when you travel with your kids. 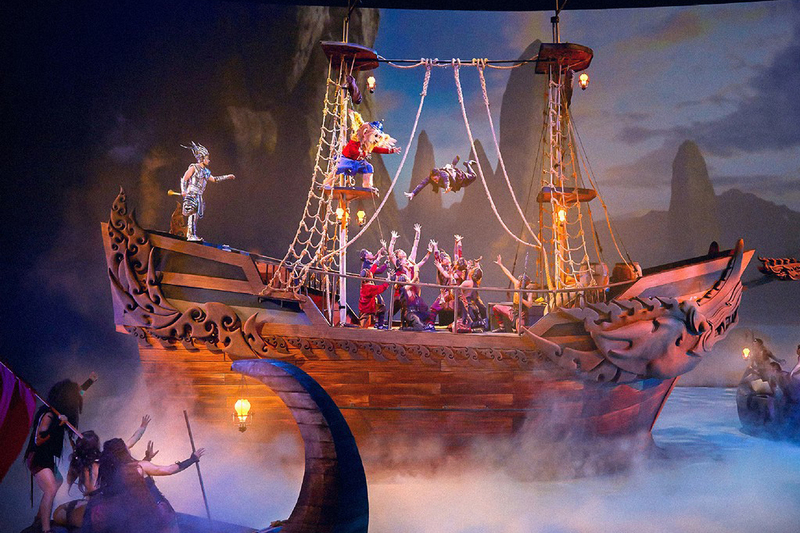 Kaan show in Pattaya is a must do when you are visiting with your kids. This is one show which your kids will truly enjoy.It will invite your kids to the world of imagination which is inspired by Thai literature. It will truly transform you into a different mythical world where monkeys can speak and people fight with dragons to save their own country. Kaan show is a place where magic comes true. Its a hybrid of live performance, cinema and stage performance where you will feel that you are in the midst of the action and performance. The beauty of the Kaan show can't be expressed in words and you have to visit to truly enjoy the same. The ticket prices start from 2500 THB for Sky Zone and goes upto 4000 THB for the Star Zone. Have you ever thought how does it feel when a big shark or a manta ray or sting ray hovers over your head? Do you get scared? Don't worry now you can enjoy the same without the risk of getting attacked. 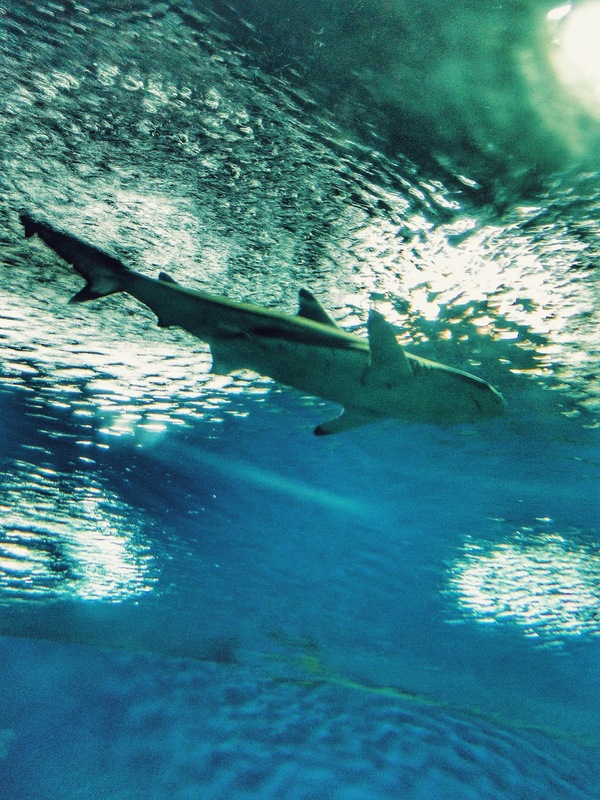 Head to the Underwater World in Pattaya where you can see various aquatic species and get to know how they live in a real ocean. 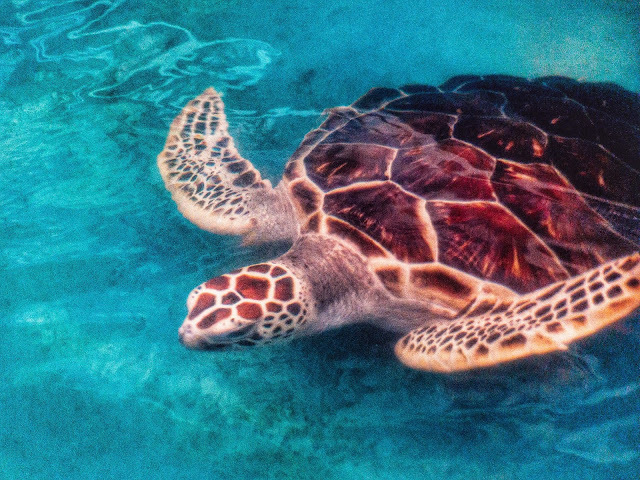 Your kids will enjoy the Underwater world with an unforgettable experience and a chance to encounter face to face with a diversity of aquatic animals in their living environment. Check this website for the feeding time and visit accordingly. It's a great experience to see sharks and rays feasting on their favourite food. The cost of the ticket is 500 THB for adults and 300 THB for children whose height is below 130cm. Spend a relaxing day while your kids enjoy various fun activities at the waterpark. 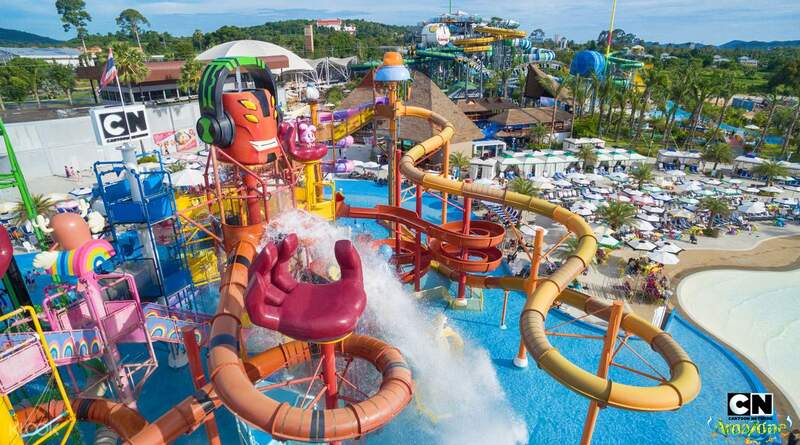 Cartoon Network Amazone waterpark is world's first Cartoon Network waterpark where your kids can come face to face with the Cartoon network characters and also experience the Amazon rain forests. This waterpark has rides for all age groups. 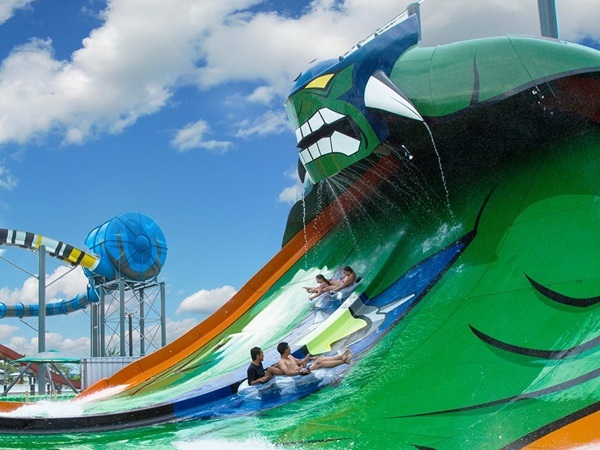 If you don't want to relax near the wave pool then you can take breathtaking rides which are meant for adults. When you want to have an ice cream head to Dexter's Ice cream lab and taste some lip-smacking ice cream flavours and if you are in a mood to fill your tummy then grab a burger or pasta from the Foodville. The half-day ticket price costs 990 THB and a full day with meal and locker will cost 1290 THB for an adult and 790 THB and 990 THB respectively for a child. 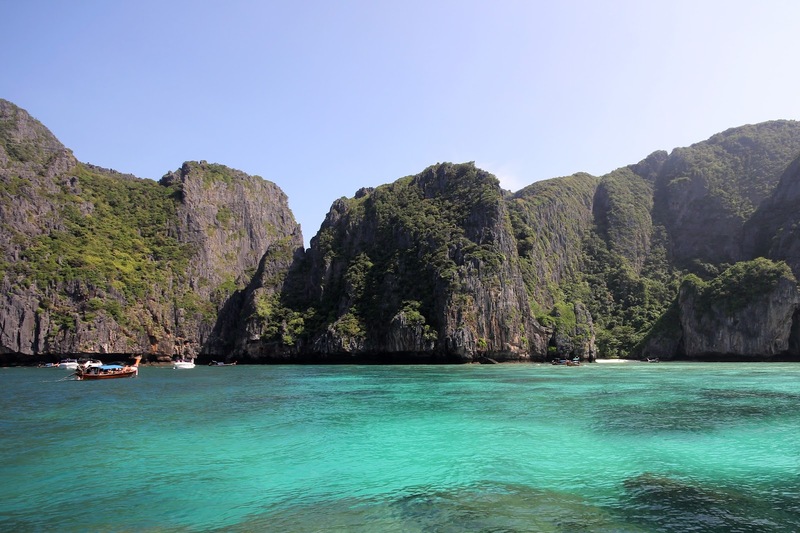 Phuket the maximum beach destination offers one of the most amazing beach destinations in the world. 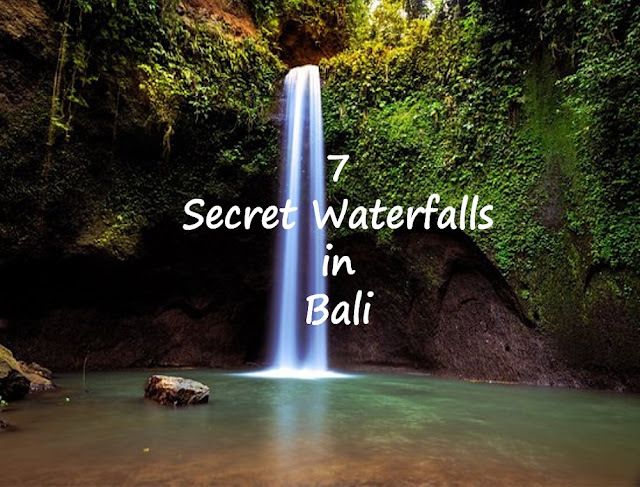 Here you and your kids will get to experience the raw natural beauty and get to experience once in lifetime experience. You can check my blog post on Phuket here to find out various things to do, however here let's stick to the activities which can be enjoyed by you and your kid both. Once in a lifetime opportunity, you will get in Phuket is Kayaking in the caves of Phang Nga Bay.Take a Kayak tour and you can enter a cave inside the emerald green sea.You will be surprised to see the beautiful landscape inside the caves. You will not get lost in the cave while kayaking as an expert guide will accompany you. Word of caution if you are claustrophobic then skip this.While kayaking inside a cave you might suddenly discover an island surrounded by the cliffs inside the ocean. 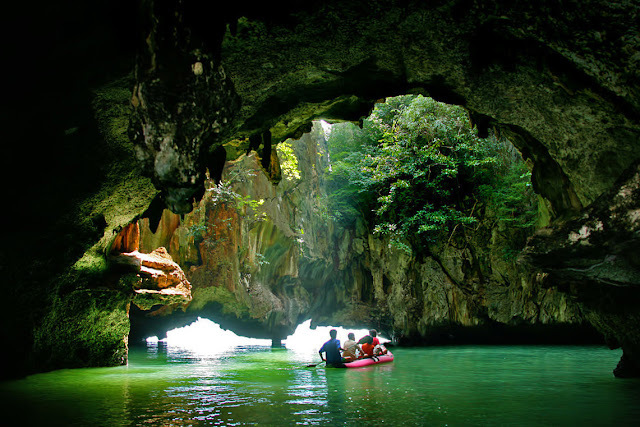 Generally exploring the caves are included in the Phang Nga Bay day tour, however, check before booking a tour whether they offer the Kayaking inside the caves or not. he cost of this tour will cost you around $50-$65 ( THB 1800 - THB 2500) again depending on your bargaining skills. Head to any tour operator in Phuket and you will tons of leaflets offering various island tours.Going for an island tour is must when in Phuket as you will not only be able to enjoy the scenic beauty this place Phuket has to offer but also do many fun activities on board. The hot-selling tours are mainly Phi Phi Island Tour and James Bond Island tour. In James bond island tour they will take you to Phang Nga Bay and you can add on the canoe tour also. The cost of these tours starts around $25 ( 900 THB) and goes upto $6 ( 2200 THB) depending on the number of islands they are taking you to and also the other activities which are included in the tour. On average try to bargain a tour below $45 ( 1600 THB) to get the best deal. 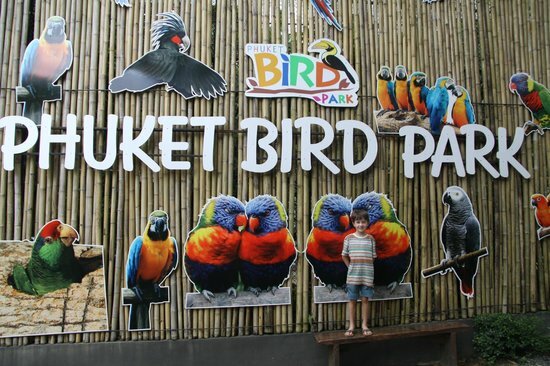 As a child, I always wanted to be a bird.Get to meet beautiful birds across the world at Phuket Bird Park. You will get to see some rare birds which are very difficult to spot in the wild like Hornbills, Nicobar Pigeons and Siamese Pheasants. You and your kids will for sure enjoy the colourful plumage of the birds. At Phuket Bird Park you can also feed the birds. That's just a few of the activities which you can plan when visiting Thailand with your kids. Thailand Authority of Tourism ( TAT) is doing an amazing work in terms of ensuring that kids and family have an exciting holiday in Thailand. Every year new attractions are coming up in Thailand. Plan your next trip with your kids in Thailand and if you have any queries feel free to drop a message at shoestringtravel.in@gmail.com and we would be hapy if we can help you in planning your next trip. Till then ciao from Shoestring Travel and create lots of great travel memories on a budget.